Is your child creative and imaginative? 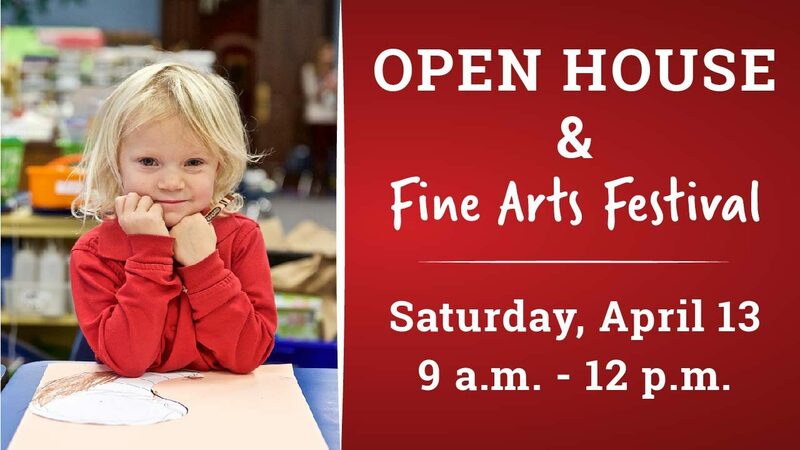 If so, you will not want to miss our Open House and Fine Arts Festival on Saturday, Apr. 13! Click HERE to RSVP. 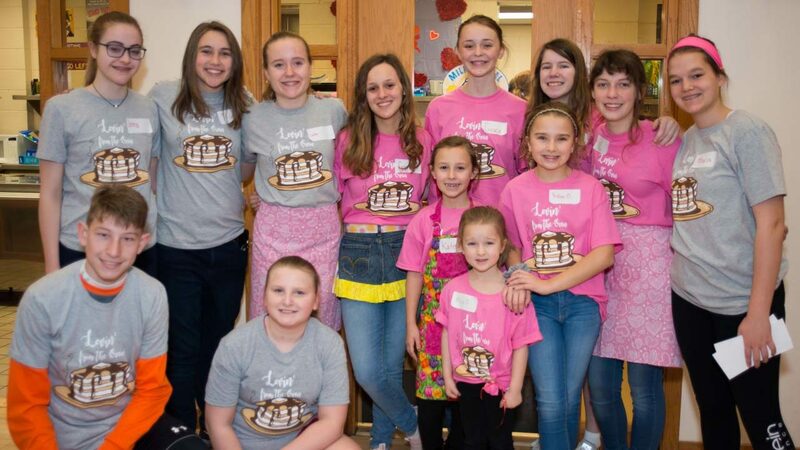 Congratulations to the Academy of the Heart Speech and Drama team! 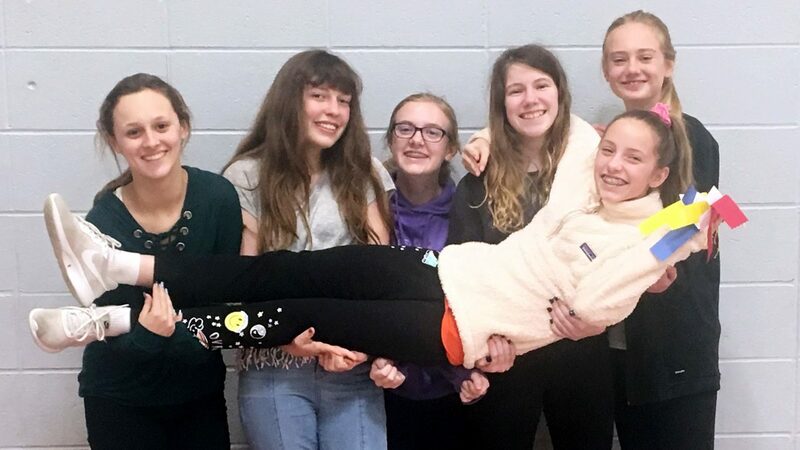 They participated in their third speech competition of the year on March 16 at Holy Spirit Catholic School. Goal One—a personal and active faith in God—was put into action this week with Sr. Kathleen Hughes. Many of the faculty, staff and alumni are on a Busy Person’s Retreat on campus this week. 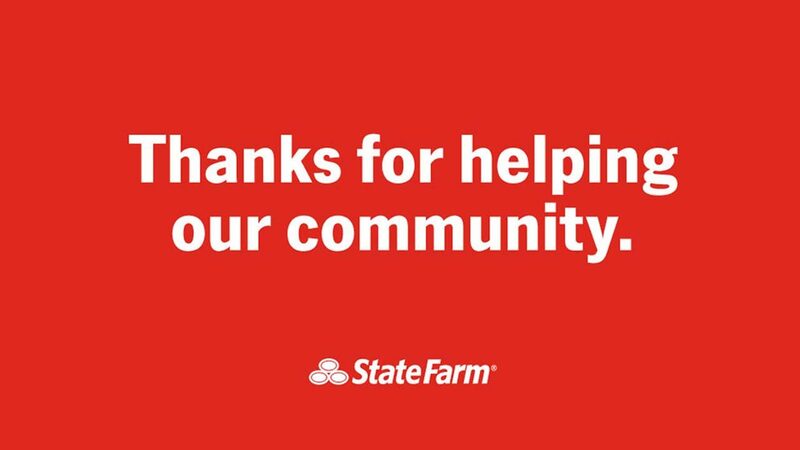 The Academy is excited to be sponsored by current parent and local State Farm® agent, Mike Maroney, as this month’s Quotes for Good organization!